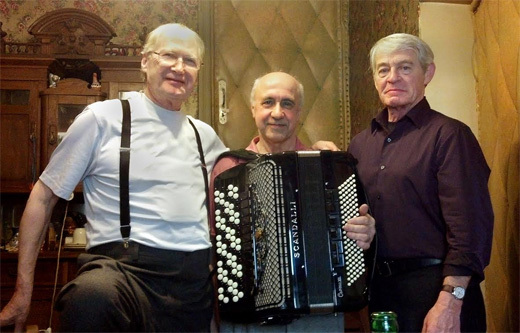 Come with us to see the picturesque Russian countryside in winter, visit a traditional Russian house, try homemade food and meet friendly locals! 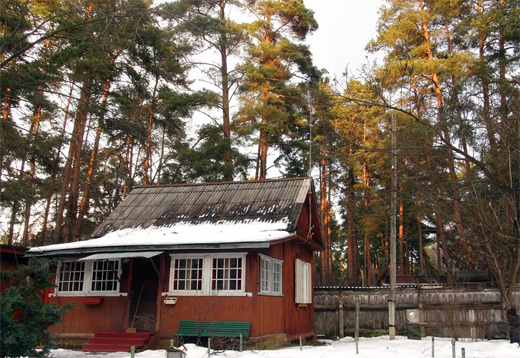 Those who love adventures will have a chance to experience Russian banya (sauna). The tour will take the whole day. Your guide will meet you in the morning in your hotel and then take you to the winter cottage by car or by train. On the way you'll learn about the history of Russian countryside and everyday life in the country. 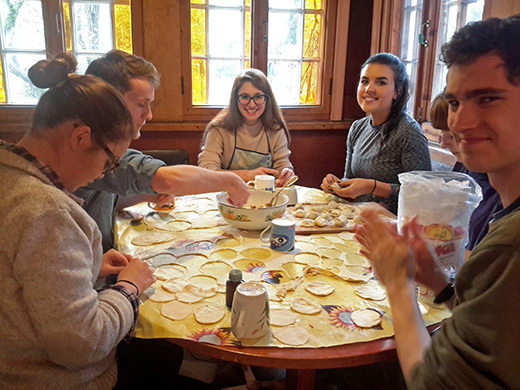 We can include a short walking tour of the area and a visit to a local church or market, but most of the time you'll stay inside a warm house, talk to the local people, enjoy delicious Russian food and possibly even sing Russian songs! After the tour your guide will bring you back to the hotel. 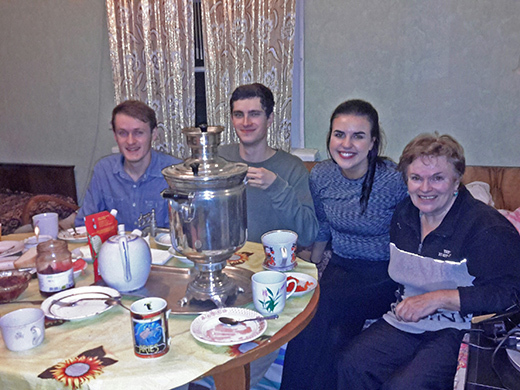 Russians love banyas, this is a very old and extremely popular local tradition. Many people have saunas in their cottages. Let us know if you're curious to try! 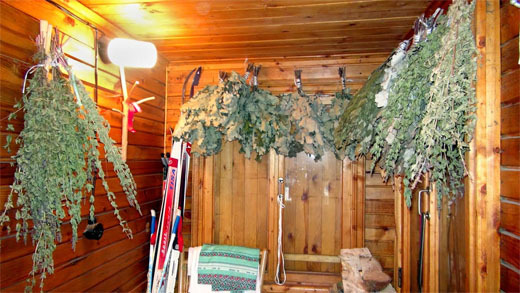 You'll see the way Russian people love taking bath, which includes beating each other with dried branches of birch trees (it's a massage and not masochism ;)), throw water on the hot rocks to make more steam and then when it feels really hot to jump outside in cold snow. This tour is ideal for everyone who loves adventures and wants to see everyday life of ordinary people.